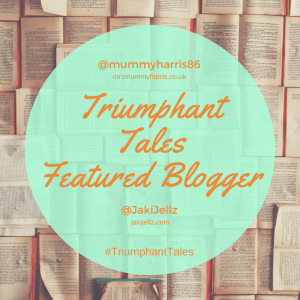 Since I started blogging again I’ve been introduced to so many brilliant blogs which have made me laugh, cry and much more. Without further ado, here’s my top 5 favourite blogs that are well worth checking out! My Petit Canard is a beautifully written blog by Emily who’s a mum of two. I started reading her blog and following her pregnancy journey earlier this year. Her posts always feature beautiful photos- much better than my taken on my phone and a filter chucked on attempts. 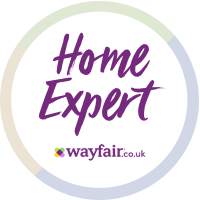 Emily features some fab reviews and is a brand ambassador for Great Little Trading Company of which I am very envious as they do some beautiful pieces. Emily also co-hosts #marvmondays with Hello Archie (another great blog). Rachel of Our Rach Blogs cracks me up with her commentary on life on Twitter. She blogs about the serious issues of mental health but also has a love of all crap reality TV (a guilty pleasure of mine). I love her sense of humour and the way she says it like it is! Definitely a good one to read for a giggle! Aby from You Baby Me Mummy runs one of the most supportive blogs. 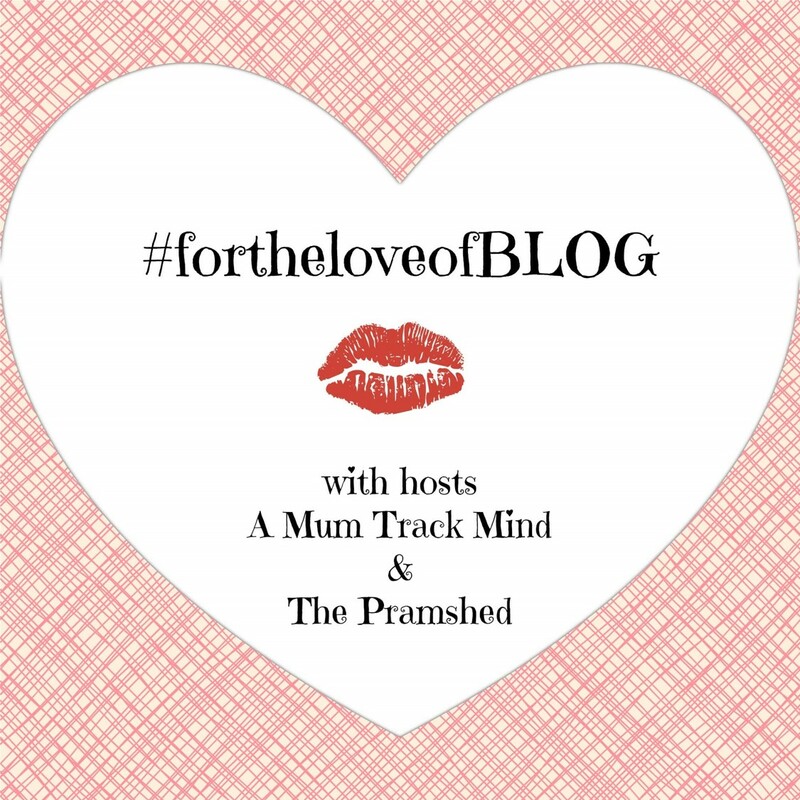 It’s literally jam packed full of advice and support for fellow bloggers such as linkies to take part in, how to become a pro blogger and loads more. 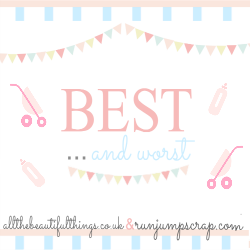 Run Jump Scrap is a lovely mummy blog following the life of Sarah and her adorable Gremlin. She’s a fellow gym bunny and fab to see her continuing to workout during her pregnancy. I’m a huge fan of Anna who hosts the Popsugar Fitness channel on YouTube. Her blog is really motivational but what I like best is that she’s in no way arrogant or up her own arse. She knows what works and genuinely likes helping people achieve their goals.What are your favourite blogs? If love to hear your recommendations. You’re more than welcome. You often cheer me up with your funny tweets so glad to return the favour! Back again from #sharingthebloglove and I am SO touched you’ve featured mine. Honestly, it’s made my week, heck it’s made my month! Great round up – I’ll be heading over to have a read! What a great list of Blogs. I love you Baby Me Mummy. I have read a couple of these blogs and agree they are brilliant. I’ve never seen run jump scrap before I don’t think. I’ll check it out.